Established in the 70’s, Emami Group has made its presence known in major sectors like FMCG, retail, hospitality etc. 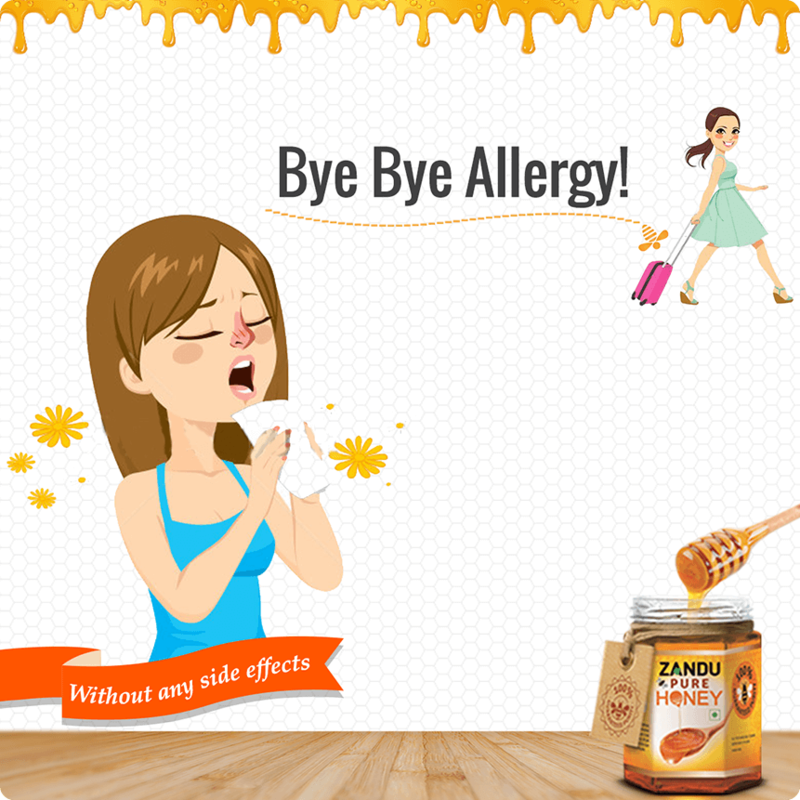 Zandu Pure Honey is Emami’s most novel venture yet. 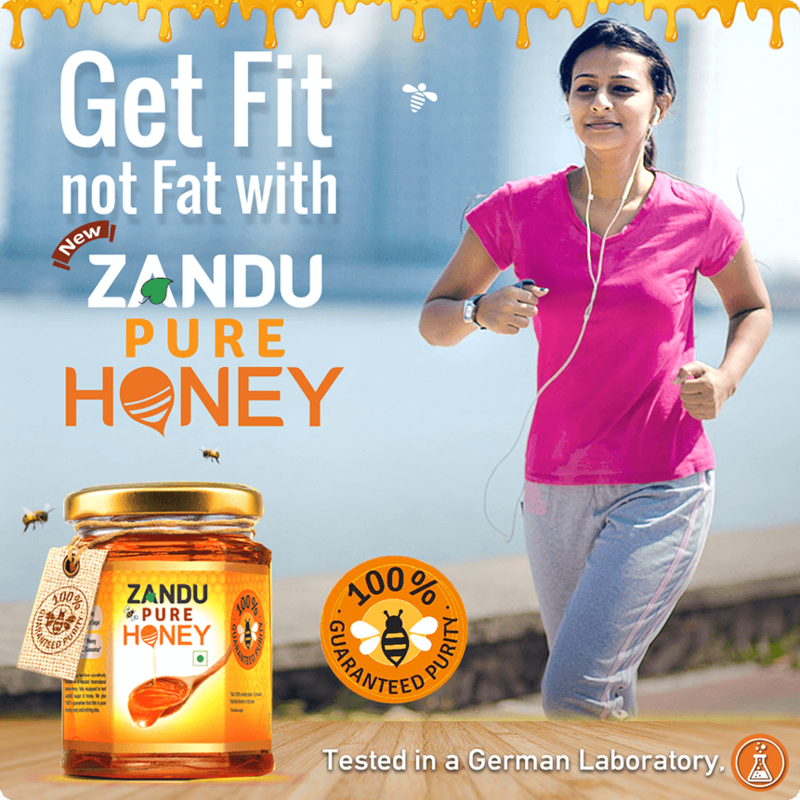 Zandu Pure Honey is one of its kind because it is the only honey without any added sugar or any added preservatives. It comes with a promise of true well-being. 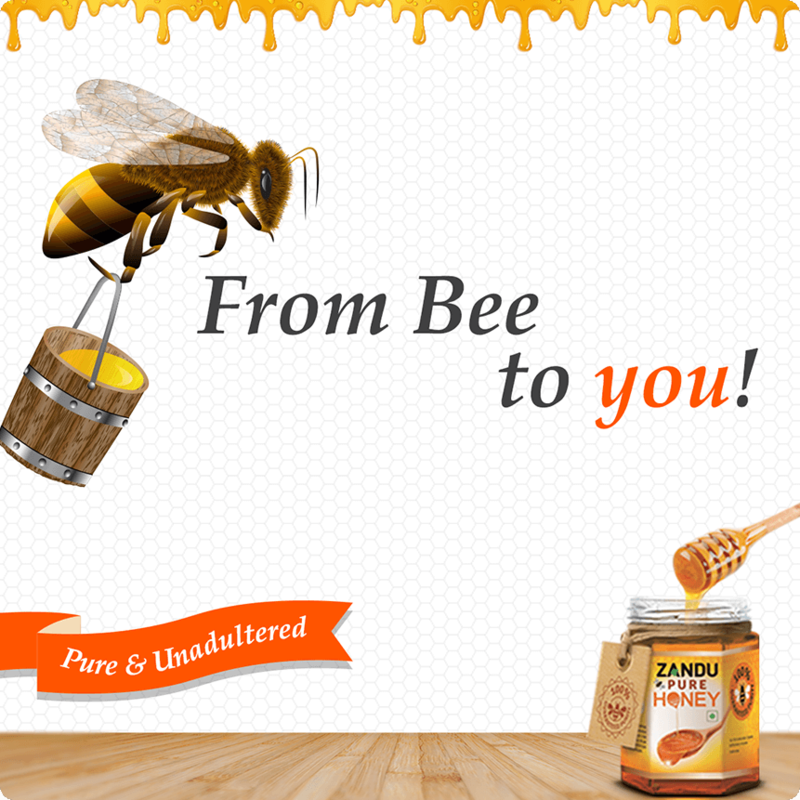 We started by creating social media pages for Zandu Pure Honey, aiding the brand through the launch of the product. With thought-provoking posts and immaculate designs, we supported their offline strategy and took their social media presence much further. We focused on what Zandu was unique for by promoting not only the product but also a healthy style of living. 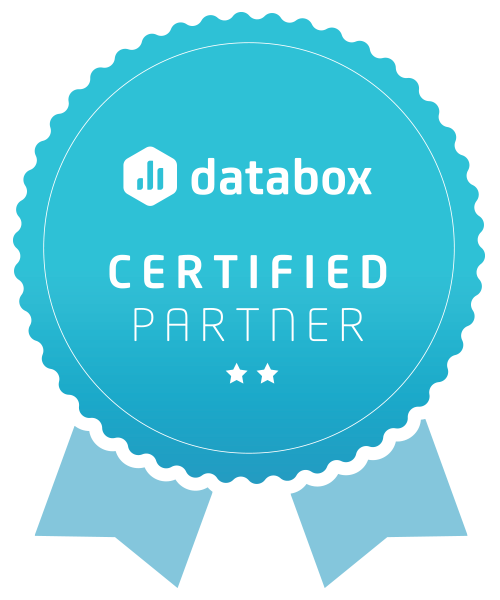 We are aware that successful strategy is built around reaching the right kind of people at the right time with insightful content. This is where we brought in social monitoring and listening. By monitoring every social mention and action of Zandu, we tracked and analysed patterns and drew conclusions on how the brand was being perceived in comparison to competitors.